Sun rooms offer a warm experience of relaxation without being directly out in the open sun. 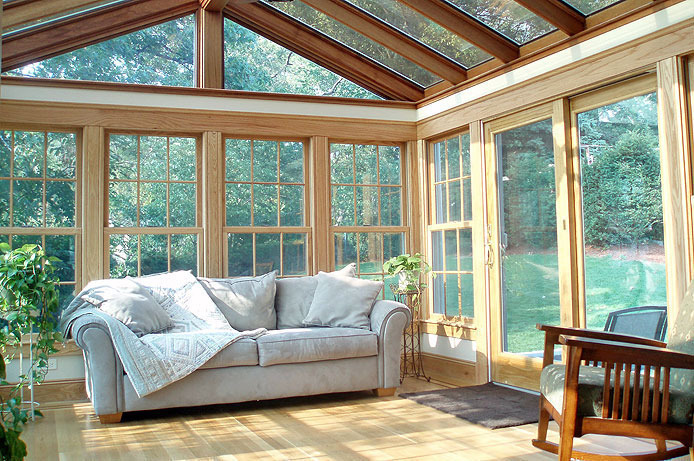 A sun room can be used as a greenhouse for plants, a visiting area or a place of relaxation. The glass room uses its glass to retain the heat rays from the sun to preserve a natural warm temperature. 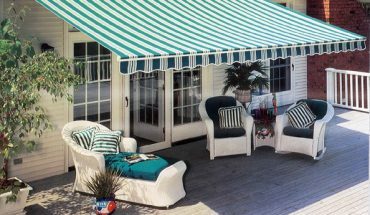 Grab a few tools and some friends and start building your own sun room. Create the design and feel of the sunroom and find an ideal location that has more sun entering that area, this would be considered the solar south (not the south found on a compass). One of the main objectives of the sun room is to make sure sun is entering all the time if not most of the time. Start with the foundation, by laying the concrete. Insulate the underneath of the foundation with about 2 inches of polystyrene foam. Set the wall structure, by making the stud frames with spacing for the sunroom windows and doors. Insulate the walls and electrical and plumbing fixtures along with the switch-plates. Use wood for the wall surfacing. 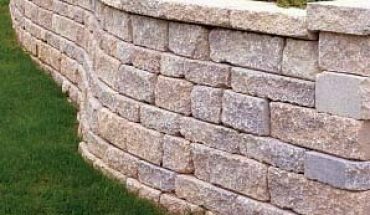 Bricks or concrete may also be used for the wall. Use the hammer, screws and nails to connect all the components. Setup the window and door fixtures such as the jambs etc. then put in all the desired carpeting, decorations and plants. Try to widen your variety of plants and flowers to beautify the area. The plants help to make the environment a lot more comfortable and relaxing. Install the window pane made from glass; this magnifies the solar rays entering the sun room. 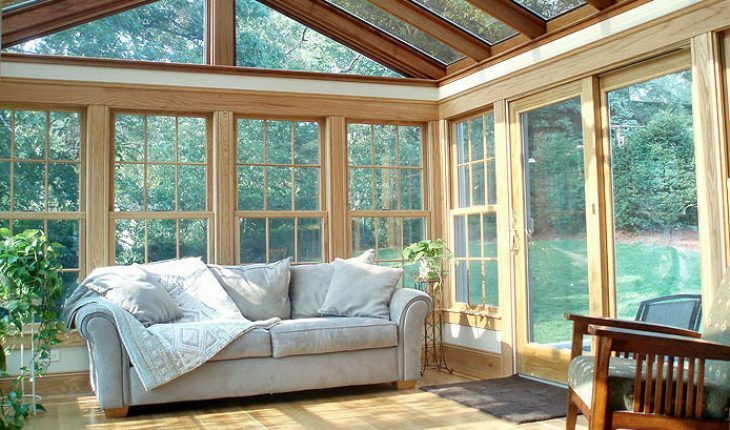 This allows the sunroom to heat up much faster while retaining more heat energy from the sun at a longer time span. A great way to enhance the look and feel of your sun room is to add plants but you should always check that they are continuously looked after. This also aids the structure in being more energy efficient. You may have to consult a professional to assist you in putting everything together. 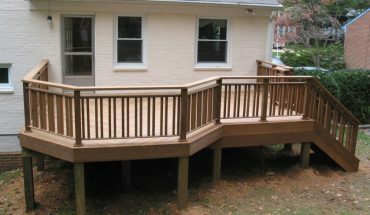 Professionals that may be needed are sunroom contractor, electricians, plumbers, carpenters etc. Being surrounded by plants has been proven to relieve stress, ease the mind and increase tranquility. So having plants in your sunroom is great thing. 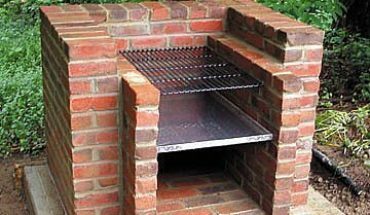 If you live in an area that experiences winter, you should install an alternative heating system like chimney or a gas fired furnace.